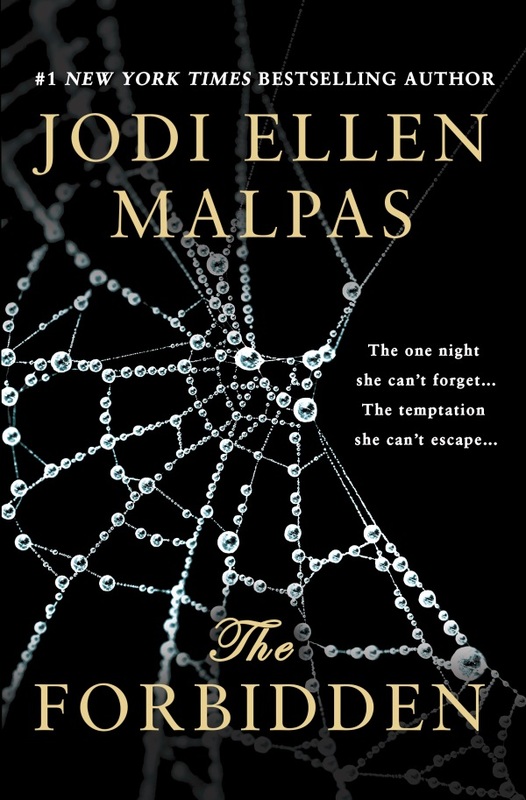 I’m delighted to be a part of the launch promotions for THE FORBIDDEN by Jodi Ellen Malpas! The first part of the launch is this teaser release today. To celebrate there’s an excerpt for your reading pleasure. In addition, you can enter to win one of five ARCs of THE FORBIDDEN being given away during this teaser. Jodi Ellen Malpas was born and raised in the Midlands’ town of Northampton, England, where she lives with her two boys. Working for her father’s construction business full-time, she tried to ignore the lingering idea of writing until it became impossible. She wrote in secret for a long time before finally finding the courage to unleash her creative streak, and in October 2012 she released This Man. She took a chance on a story with some intense characters and sparked incredible reactions from women all over the world. Writing powerful love stories and creating addictive characters have become her passion, a passion she now shares with her devoted readers. You can enter to win one of five ARCs of THE FORBIDDEN being given away. Just click on the Rafflecopter widget below and follow the instructions. Thanks for stopping by today. Doesn’t that cover just make you wonder what is going on inside that story? Sounds like quite an electricity-charged sort of book, Mason. I have to say, the cover got my attention, too. Thanks for sharing.